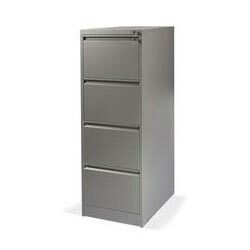 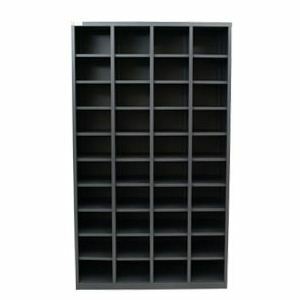 The Ultimate Metal Stationery Cabinets are great value for money. 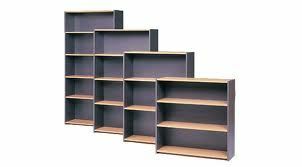 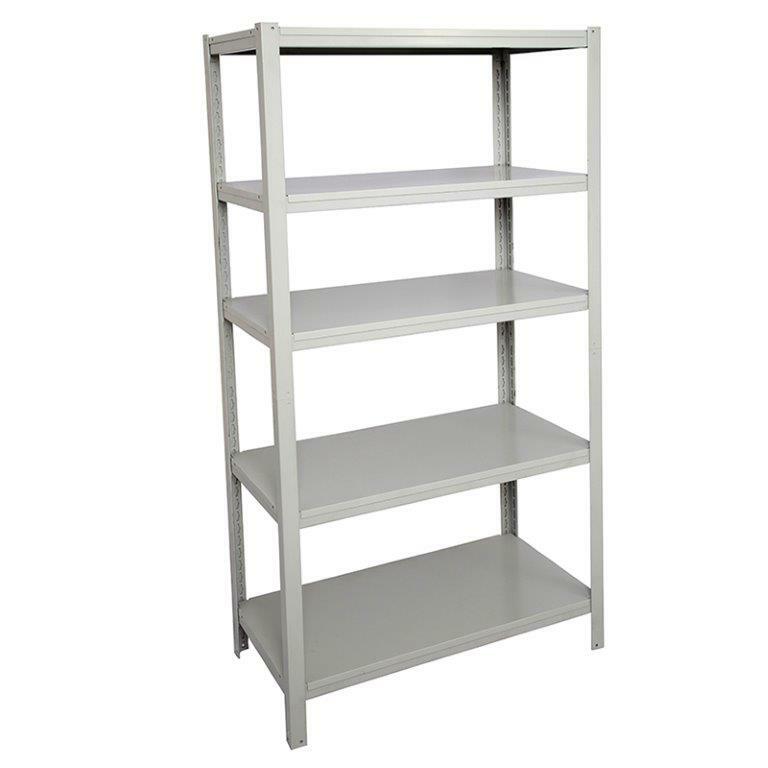 1830H unit come's with 3 adjustible shelves + floor and the 1020H unit has 2 adjustible shelves + floor. 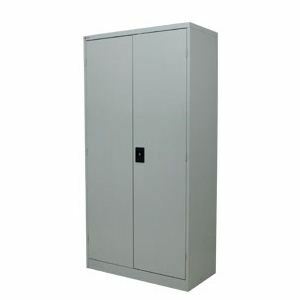 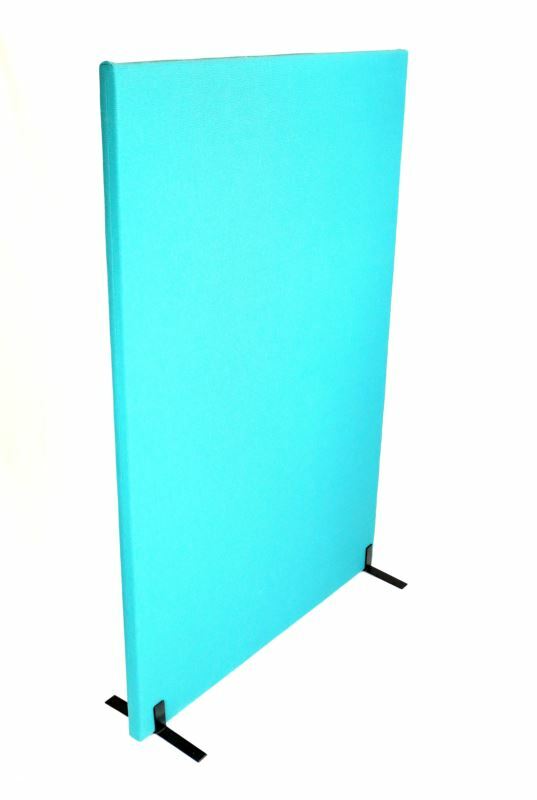 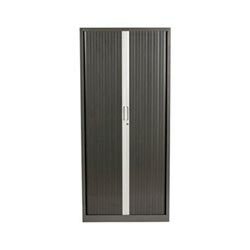 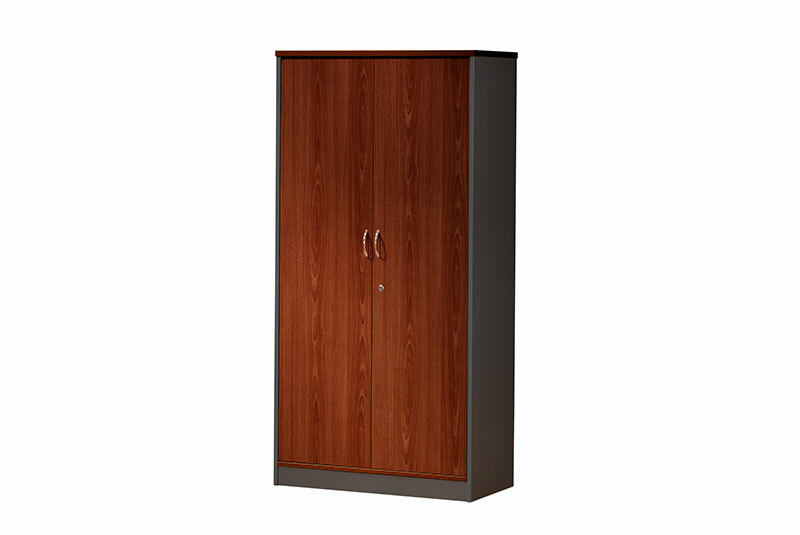 These units come lockable with reinforced doors. 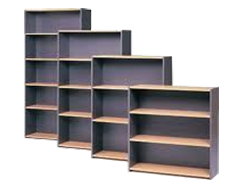 These well constructed units are a great solution for the budget conscious - and allow you to get storage you're after at a very competitive price. 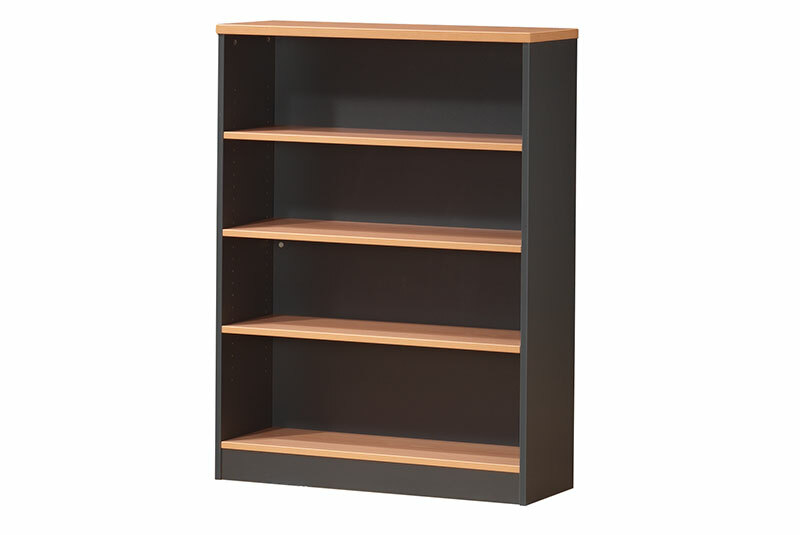 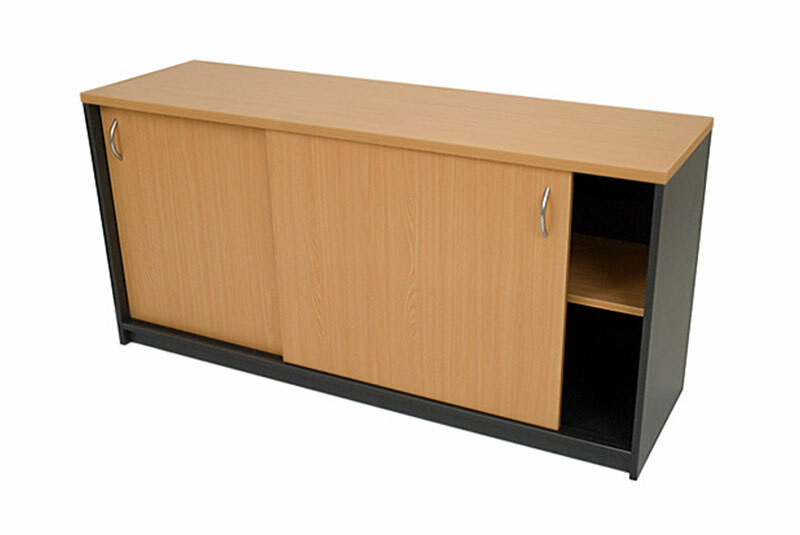 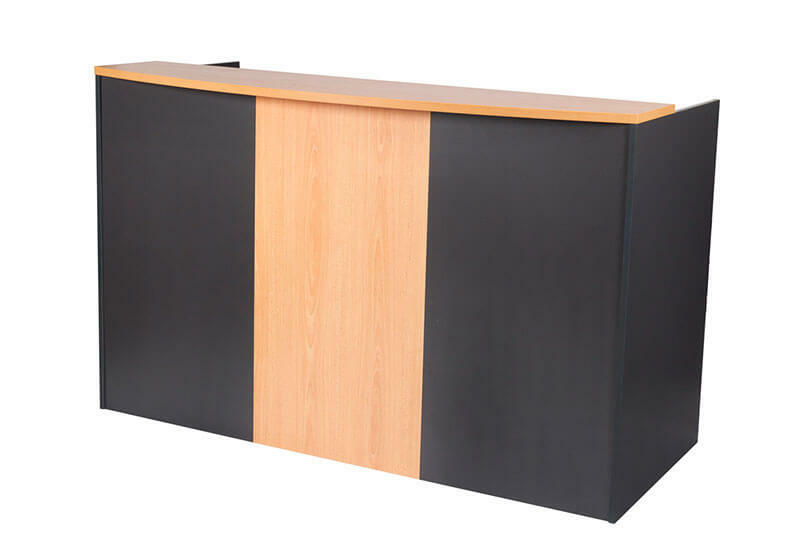 With short lead times, and low cost shipping options (as the units can be shipped flat packed) this Stationery Cabinets are a smart choice.